We seek to contribute to a world where people understand evolution and can use scientific knowledge and skills to make informed decisions that address societal problems thereby contributing to an inclusive, sustainable and resilient future. 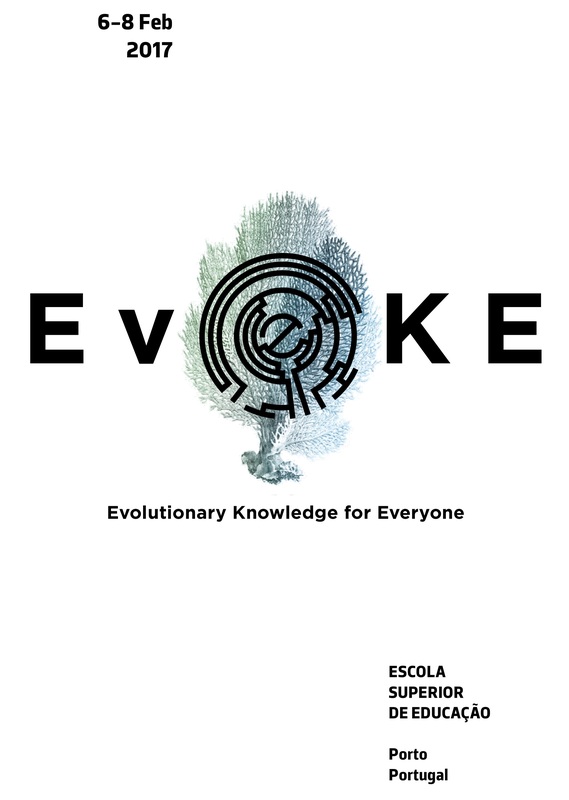 EvoKE aims to build a collaborative, diverse, and dynamic network of people interested in promoting a greater scientific literacy in evolution. We believe that a better understanding and acceptance of evolution is fundamental to make informed decisions and to address societal problems. One of the main principles of evolution is that diversity is key to long-term success. By applying this to our organisation and by bringing people together with distinct skills, interests, and cultural backgrounds, we aim to foster effective, collaborative projects that will increase citizens’ scientific literacy across Europe, both in evolution and beyond. Current members of EvoKE already include evolutionary biologists, education researchers, teachers, journalists, museum professionals, science communicators, artists, designers and citizen science organisations. Join us to help build EvoKE together.